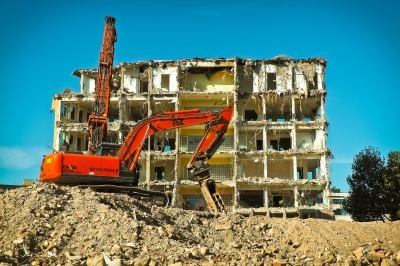 Carnevale Demolition & Recycling will take down various structures know matter what the size is. 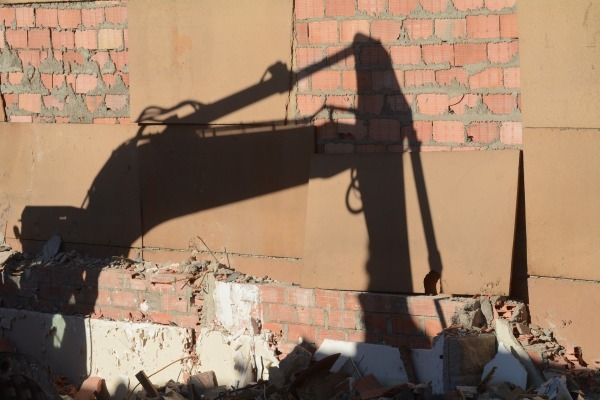 We specialize in all phases of demolition and will make sure we handle all your needs. After the job is complete it will be clean and ready for your next project. 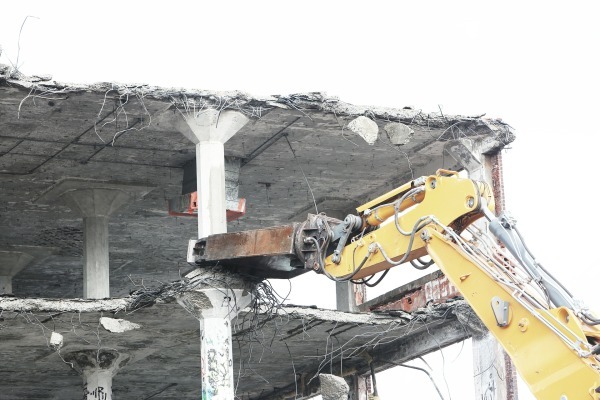 Carnevale Demolition & Recycling plays an essential role in emergency response situations including but not limited to structural collapses, fires and disasters. 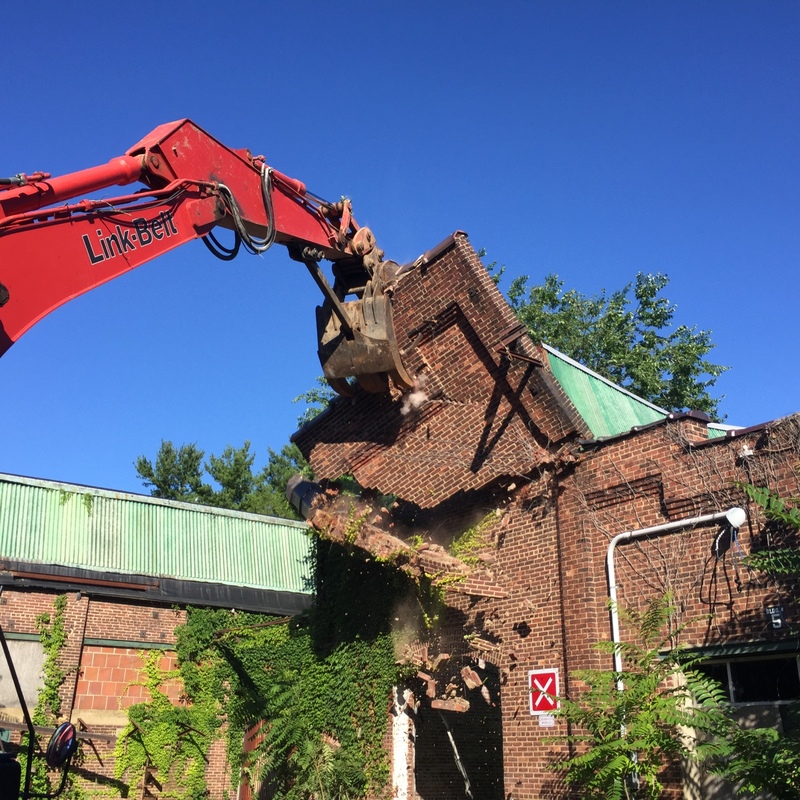 When dealing with these services it is important to have your employees well trained in order to keep the job site safe here at Carnevale Demolition & Recycling we take the time to make sure our employees are up to date with specific emergency response training. 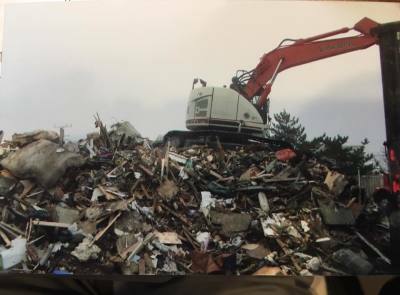 Carnevale Demolition & Recycling offers dumpsters of all different sizes for commercial, residential and industrial projects. 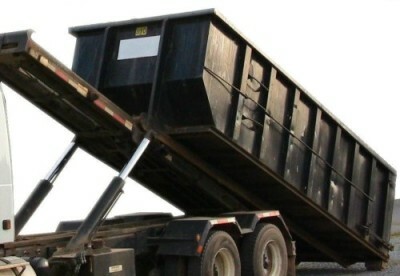 We pride ourselves on customer service therefore we offer same day or next day deliveries to keep your projects running on time.